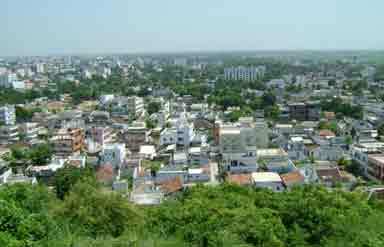 Affectionately dubbed as the 'City of Victory', Vijaywada is a beautiful city located in the state of Andhra Pradesh. Situated on the banks of the Krishna River and hemmed in by Indrakiladri Hills on the west, this city is famous for its beautiful temples. It is also the gateway to famous Buddhist centers such as Gudivada, Amaravati and Ghantasala. Goddess Kanaka Durga (the goddess of power and prosperity) is the main deity of this city. The city is also known as the ‘Business Capital’ of Andhra Pradesh as it is a major trading and business center of the state. According to the legend it is the holy place where during the ancient times Arjuna, the Pandava Prince received the blessings of Lord Shiva for his penance. Its history dates back to the Stone Age. 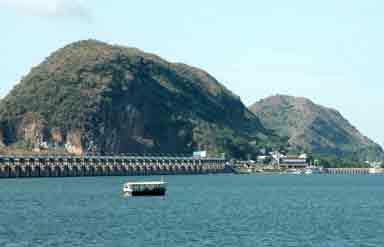 Dominating the land of Vijaywada, it is the most famous attraction of this city. Built in honor of Goddess Kanaka Durga, the temple houses the self-manifested idol of the goddess. The Sri Chakra inside the temple was enshrined by Adi Guru Sankaracharya. This majestic fort is located 16 km from Vijaywada in the city of Kondapalli. This city is also famous for Kondapalli toys. With history going back to the 14th century, the fort is located on a hill and was built by Prolaya Vema Reddi. Later it was renovated by the Qutub Shahis. The striking attractions of the fort are a three-storied rock tower, a dargah of a saint and the prison of that era. This museum is visited for its wonderful sculptures and paintings. It is now maintained by the Archaeological Department. It is a picturesque island which is a famous picnic spot. Located on a hillock, this church is known for its annual fair in the month of February. 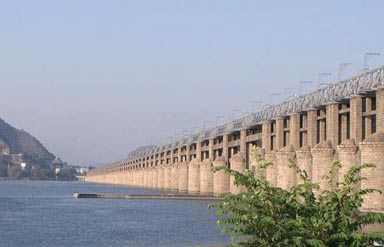 It is a magnificent structure built in 1957 across the river Krishna. The famous destinations near Vijaywada are Kuchipudi (famous for its dance and other cultural forms), Mangalagiri (known for temples), and Kondapalli (the centre of handicrafts). 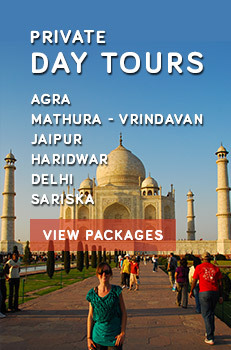 You can visit these destinations on your Vijaywda tour. It is famous for wonderful Kondapalli Toys which are available in the forms of fruits, vegetables, birds, mythological figures and houses. It is also known for its mangoes and mango pickle. Being a famous tourist destination, Vijaywada offers both budget hotels and luxury hotels. You can also find Government guest houses. By Air: Gannavaram, about 20 km from the city, is the nearest domestic airport which connects the city to places like Hyderabad and Vishakhapatnam. By Rail: The city is well connected to the main cities like Chennai and Hyderabad. Vijayawada is the busiest railway junction in South India, and is third biggest junction in India. By Road: All the main cities of South India are easily accessible from Vijaywada by road.